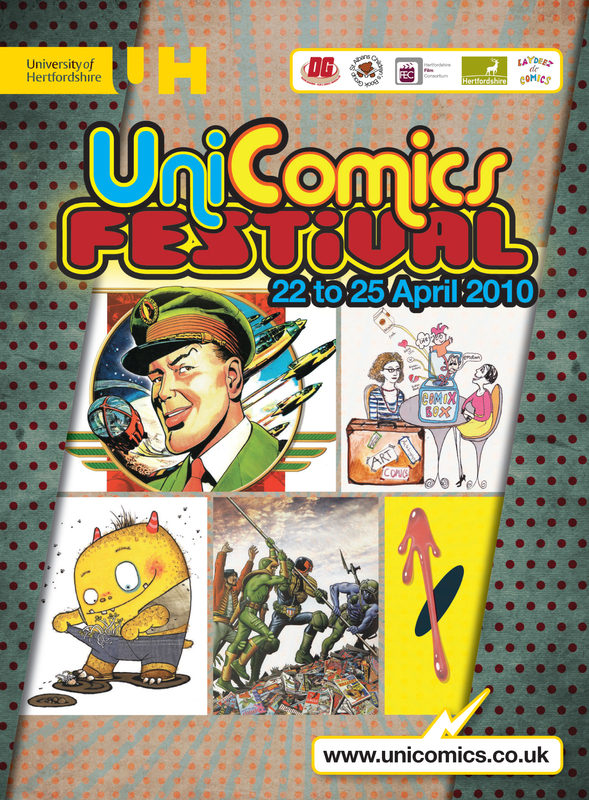 Further to my post below introducing “UniComics”, I’ve uploaded a PDF of the festival brochure, so you can get full details of the events we’re presenting, where they’re happening and, vitally, how to get tickets…! 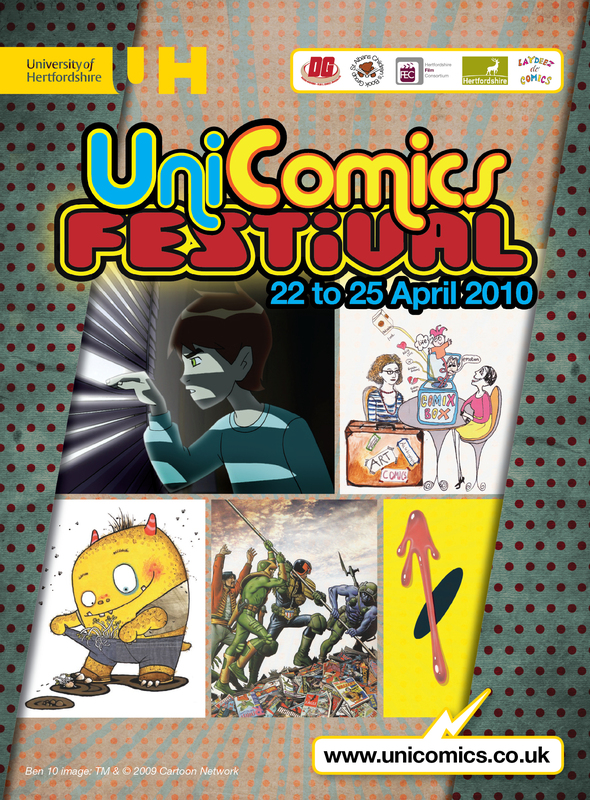 If anyone has any specific queries about any event happening at UniComics, then please do get in touch via [email protected] and I’ll do my best to answer. The same goes for any media outlet who’s interested to find out more about us…!